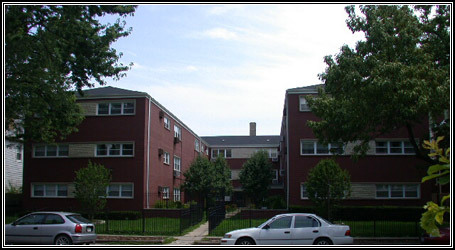 The Ashland Condominiums were converted from a run down, mismanaged, drug infested, apartment building in the Rogers Park neighborhood into 20 rehabbed three bedroom units with new kitchens, new baths, new roof, new parking, and new landscaping. Morgan Group, Inc. was able to remove all of the problem elements and clean up the property and a small part of the neighborhood. The units sold out in 18 months and the neighborhood is now filled with similar conversions making it one of Chicago’s newest neighborhood success stories.